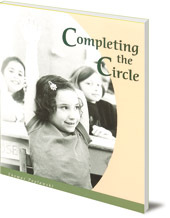 Explores how teachers and parents together can form a supporting, cooperative circle for children. Addresses issues of consumerism, play, media and sports. Parents and grandparents face new and increasing challenges in their roles as children's caregivers. 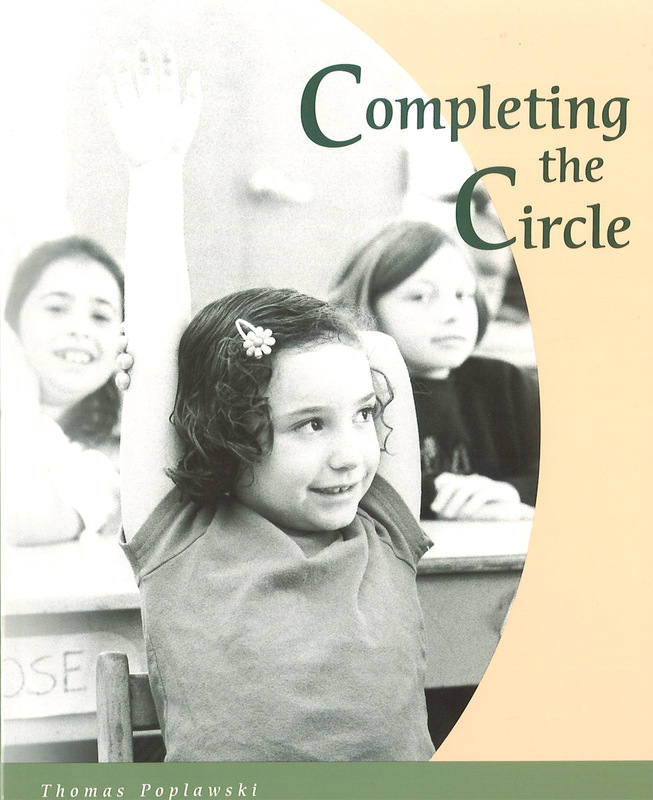 This book explores how both school and home together can form a supporting, cooperative circle which holds children safe and warm in the world. Poplawski describes the developmental stages of children and explains the concepts behind many Steiner-Waldorf educational practices. This will be a useful and thought-provoking book for anyone working with or caring for children. Thomas Poplawski has been a staff writer for Renewal: A Journal of Waldorf Education for over 12 years. He has trained as both a eurythmist and a psychotherapist. He is the author of Eurythmy: Rhythm, Dance and Soul (Floris Books). He lives in Northampton, Massachusetts.